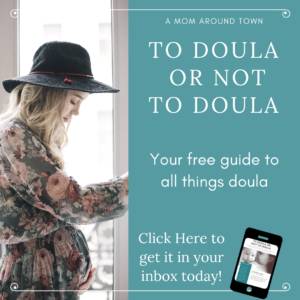 So what is a doula? When I was pregnant with my son, I had no idea what a doula was. I had a vague understanding of a midwife and I thought the birthing center was just what fancy people called the baby wing of the hospital. Having options outside of my OBGYN and outside of the “standard” care of a hospital both prenatal, during the birth and postpartum was completely foreign to me. I honestly didn’t know that there were other options, it never occurred to me to as “what is a doula?”. We did the hospital birthing class and they were never mentioned, and I was honestly so afraid of the whole labor process that I just tried to push it out of my mind, like if I didn’t think about it, it wouldn’t hurt! …If you’re wondering, it hurts. 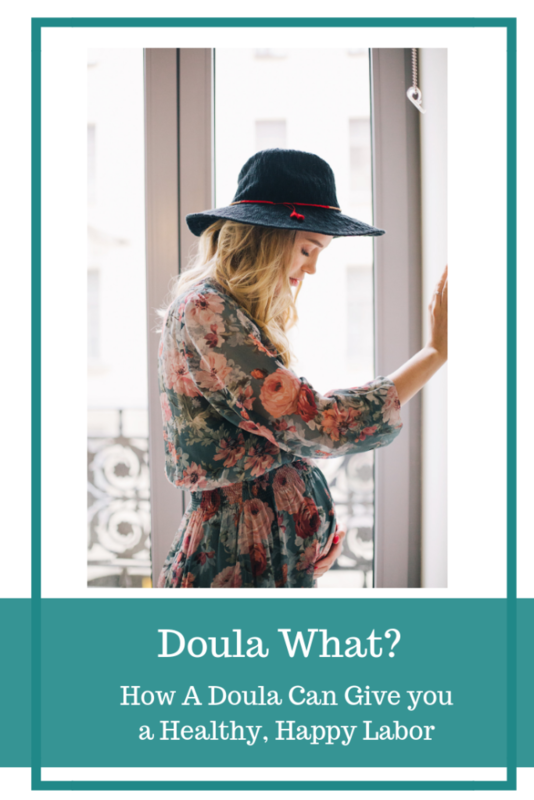 So Exactly What is a Doula Then? A doula is a trained professional who provides continuous physical, emotional and informational support to a mother before, during and shortly after childbirth. Her goal is to help the MOM achieve the healthiest, most fulfilling experience possible. (dona.org) You heard that right, the doula is there for the MOM. The midwife or the OBGYN is really there for the baby, but the doula is there to support and advocate for the mother. So What Does a Doula Do Exactly? *Let’s touch on that partner support…you might be going through labor, but this is a huge experience for your partner too. Especially if this is the first baby, he/she is trying to figure out what to do, unsure of the best way to help you and maybe a little freaked out that this is finally happening! The doula gives them guidance and confidence so that they can be your support OR can stand in for them when needed. Most standard care sends you out into the world with a BABY! Like a whole little human being that you have to feed, clothe and bathe. There are no instructions. But there ARE postpartum doulas! And again, what are these doulas focusing on…the MOM! Yup, you! They are there to take care of everything else so that you can focus solely on the baby. They can help with breastfeeding, they can provide confidence and guidance, they can handle the really gross diapers. They can also prepare food, clean, handle late night care, help with siblings, guard the door if the visitors are overwhelming. I honestly wish I could have one now with my 2 year old! 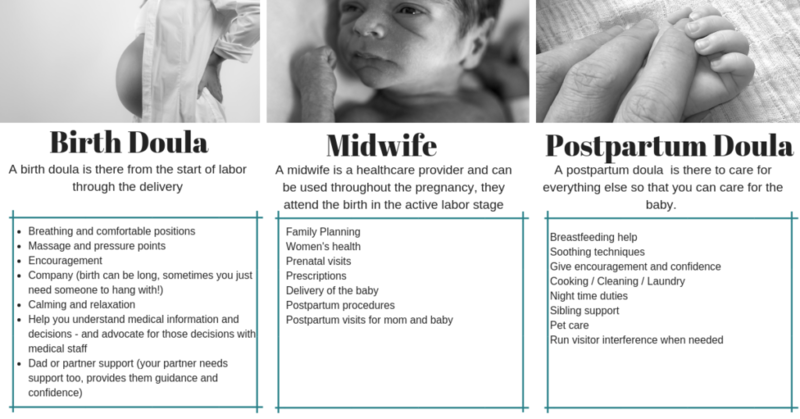 Now that we’ve answered the question “what is a doula?” if you are interested in learning more about how a doula can help you, what the benefits are (births with a doula present are 41min shorter on average…there is more where that came from!) 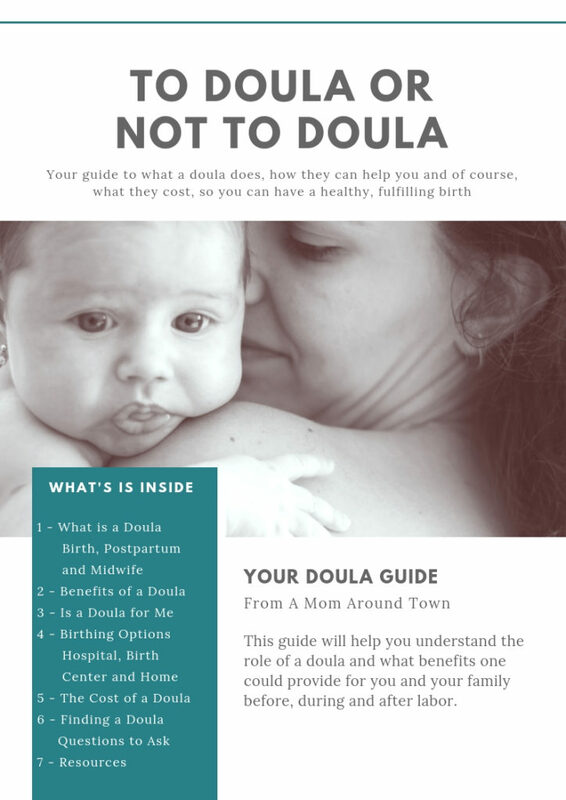 and the costs, you can grab To Doula or Not To Doula which is a FREE guide on all things doula to help you decide if one is right for you! Get more resources on Doulas and Birth Planning! Great post. I was checking constantly this blog and I’m impressed! Extremely useful information specially the last part 🙂 I care for such info much. I was seeking this certain information for a long time. Thank you and best of luck. Thanks, I really hope the information is helpful!